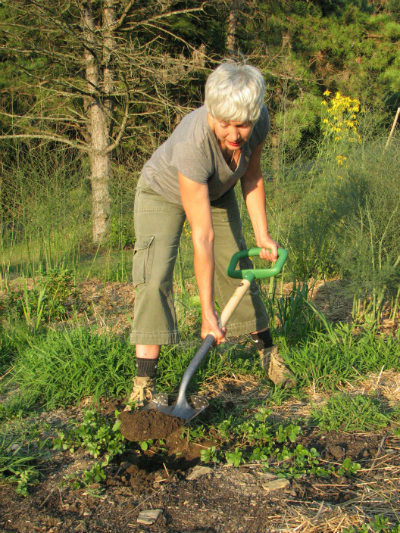 For the women of Green Heron Tools, the goal is to find and develop farming and gardening tools designed to work with the strengths of the female body. 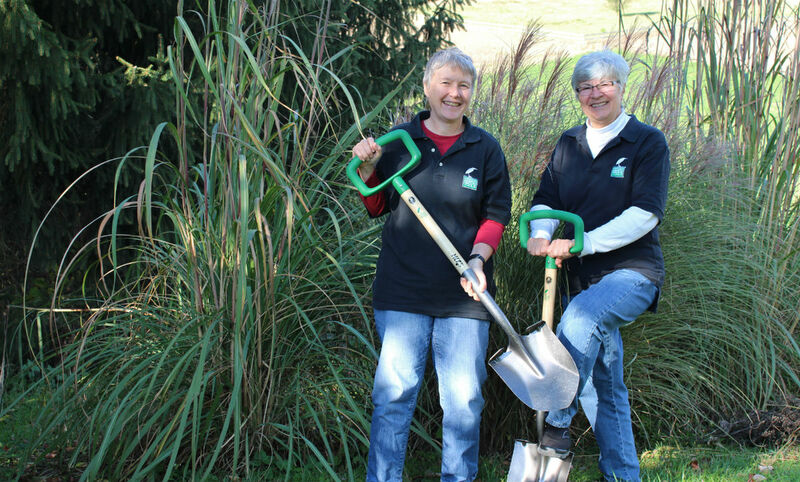 And as a result, they founded Green Heron Tools in 2008 — to find and develop farming and gardening tools designed to work with the strengths of the female body. It seemed like a market opportunity dying for attention. After all, in the past 30 years, the number of farms in the U.S. operated by women has nearly tripled. 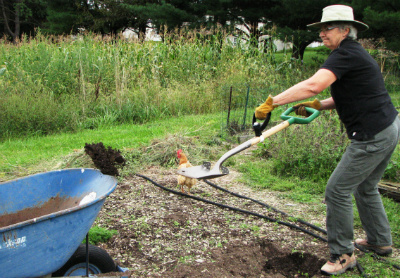 According to data from the U.S. Department of Agriculture, women operated five percent of the nation’s farms in 1978. By 2007, they owned 14 percent. While women-owned operations tend to be smaller (most have annual sales of less than $10,000), their numbers and their revenue are growing. Some 2,000 female producers have sales of $1 million or more. As the engineers began videotaping women farmers shoveling, they discovered women use tools very differently. And women who are not sole owners are still a significant force in agricultural labor. While 300,000 women own their own farms, about one million qualify as “farm operators,” often running an agricultural operation alongside a spouse. Feedback in hand, Adams and Brensinger applied for a Phase II SBIR grant, this time in the amount of $400,000, to actually develop the equipment women farmers said they were lacking. They hired an agricultural engineer in the Mechanical and Industrial Engineering Department at Penn State University, an industrial engineer specializing in ergonomics, an occupational therapist and a Ph.D. candidate at Penn State to help them create women-focused tools. Called the HERS™ Shovel, it is the world’s first ever ergonomically designed shovel for women. The shovel is their best-selling tool and so far the only one they’ve developed themselves that they’ve brought to market (the other ergonomically-designed items now for sale were developed by outside sources). Currently, Adams and Brensinger and their research team are finishing up a three-year project to design and develop a new lightweight, battery-powered roto-tiller. “Instead of using rotary tines, it uses coiled, conical blades that look like augers,” Brensinger explains. 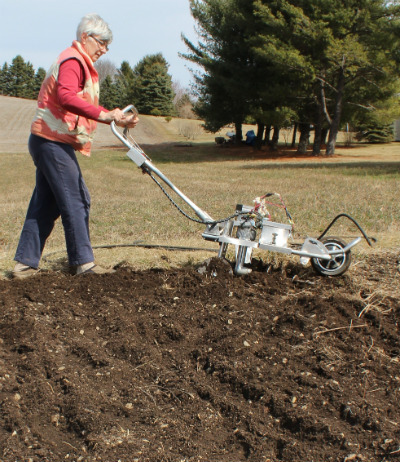 “They dig as well as help propel the machine forward.” She says because it’s battery-powered, the Green Heron tiller doesn’t vibrate or throw the operator around either, nor does it pulverize the soil as traditional roto-tillers do. “It’s gentler on both the operator and the soil,” she adds. The tiller also allows users to adjust the handlebar height and the depth of the till. The tiller is patented but not yet available for sale. 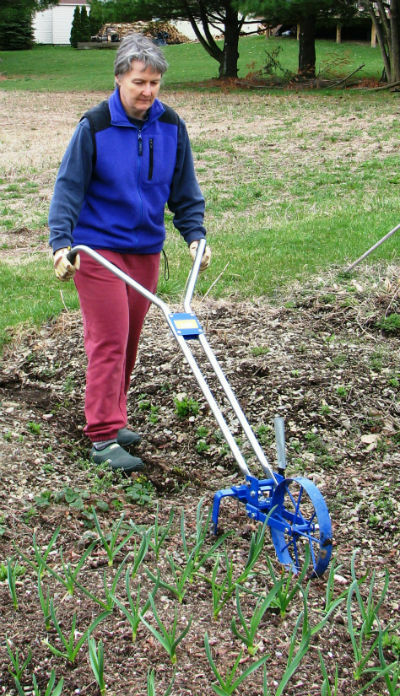 Green Heron also sells a variety of hand tools, from soil knifes to hand plows, developed by companies that have paid special attention to ergonomics. “Everything we sell has particular characteristics that make them ideal for women,” Brensinger says. They’ve discovered many of the tools through feedback from their own customers.